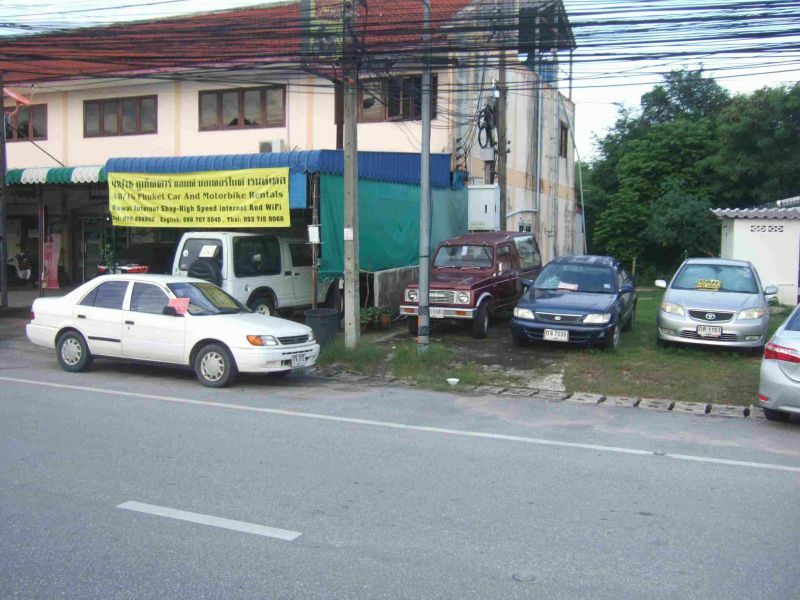 Phuket Car Rentals and Internet Shop is for sale as the owner has to return to his country to obtain a pension. The cost is US $27,000 and includes 4 cars, 2 scooters, 1 motorbike and 8 computers. Rawai is a pleasant area to live. The shop has pleasant accommodation upstairs. Ownership allows a work permit and 1 year visas.